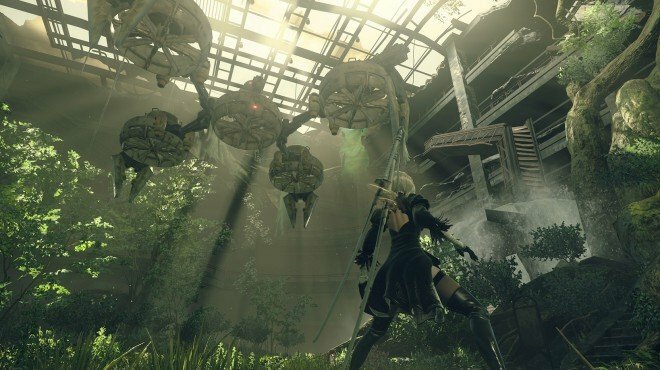 Resupply is a Main Story Quest in NieR: Automata. This quest follows Report on A2. Travel to the Resistance Camp and speak with Anemone. This will unlock the quest Missile Supply Mission.